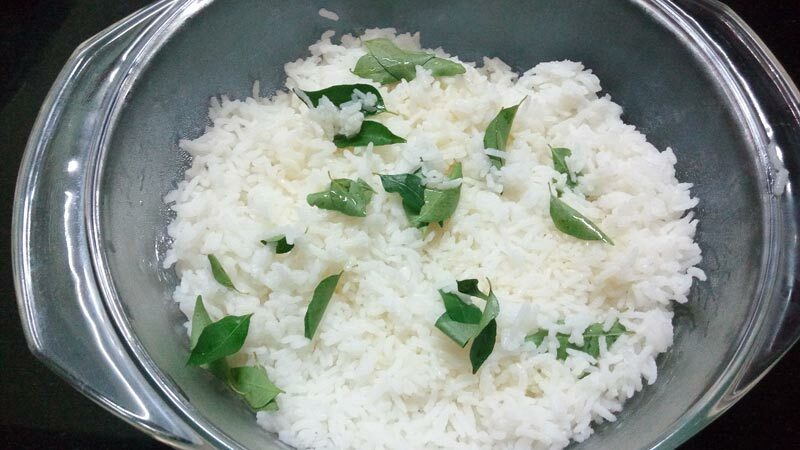 Cook rice separately, sprinkle curry leaves and oil on it and keep aside. 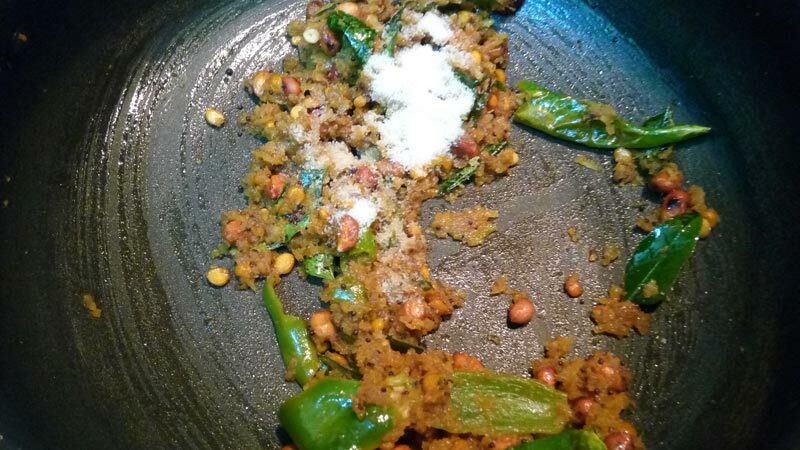 In a pan, heat oil,add mustard seeds,gram dal,urad dal and ground nuts,fry till it becomes golden colour. 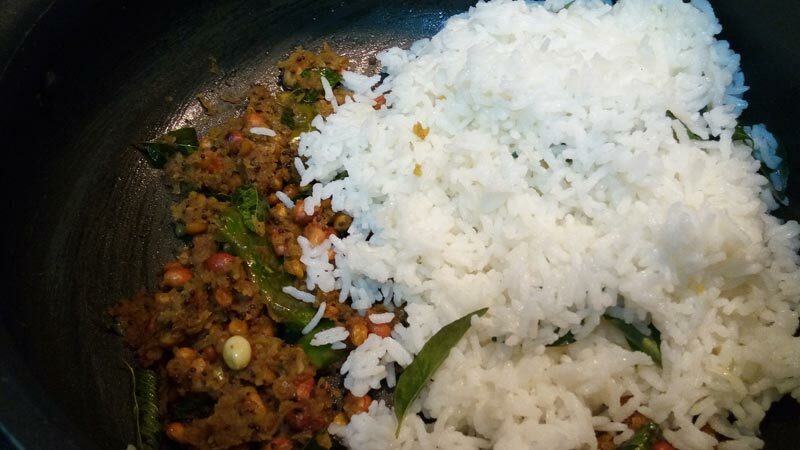 Now add green chillies and curry leaves and fry for a minute. 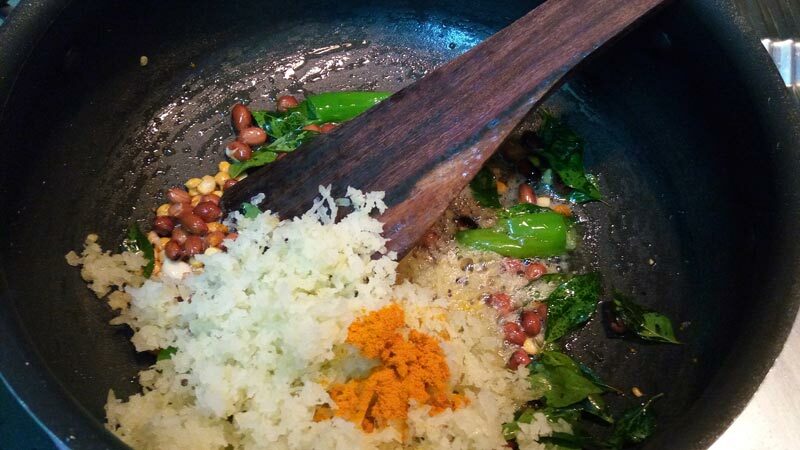 Then add grated gooseberry and turmeric powder and saute for 2 minutes. 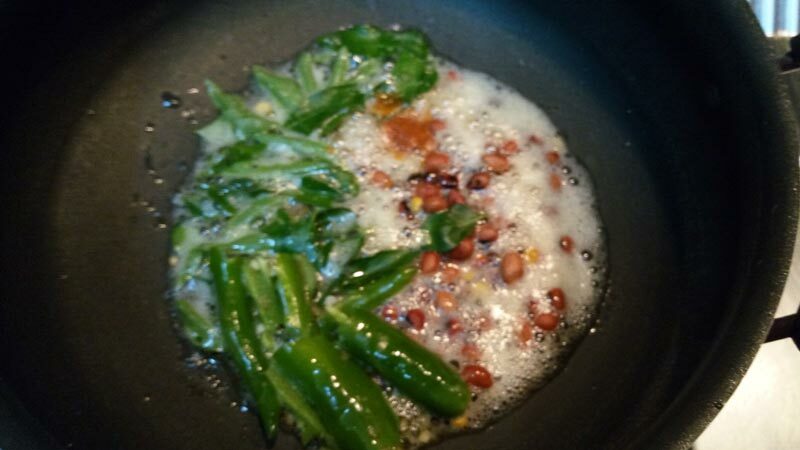 Now add tamarind juice and cook for 2 to 3 minutes. Add salt as required and switch off the flame. 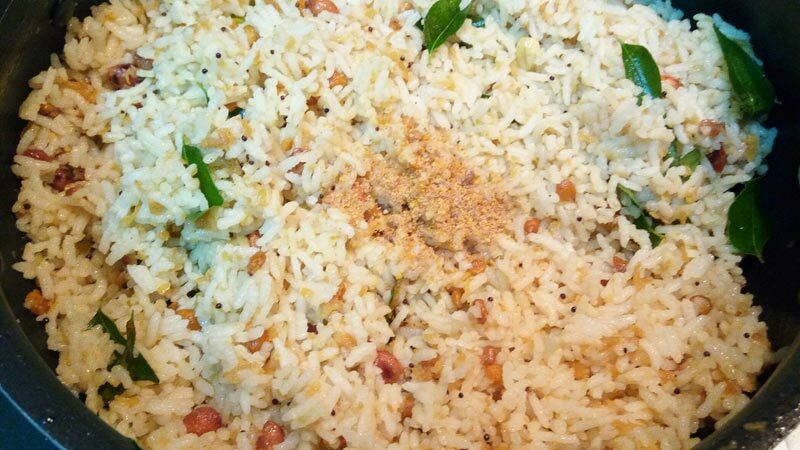 Now add cooked rice, fenugreek powder and mix well. 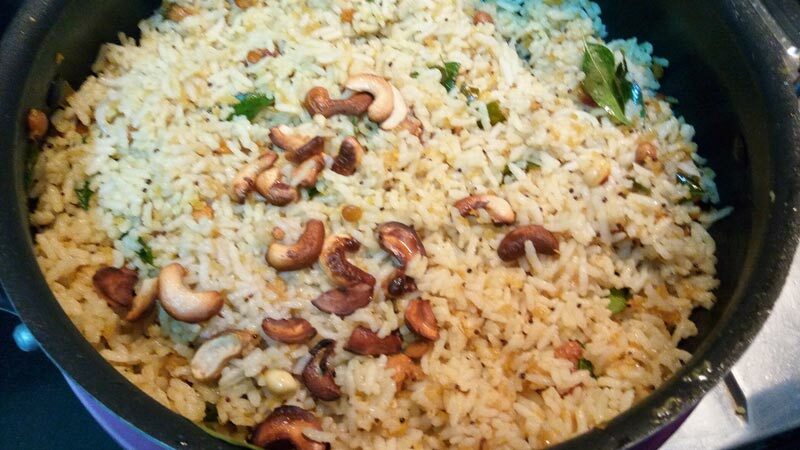 Finally fry cashews and add to the rice and mix well. 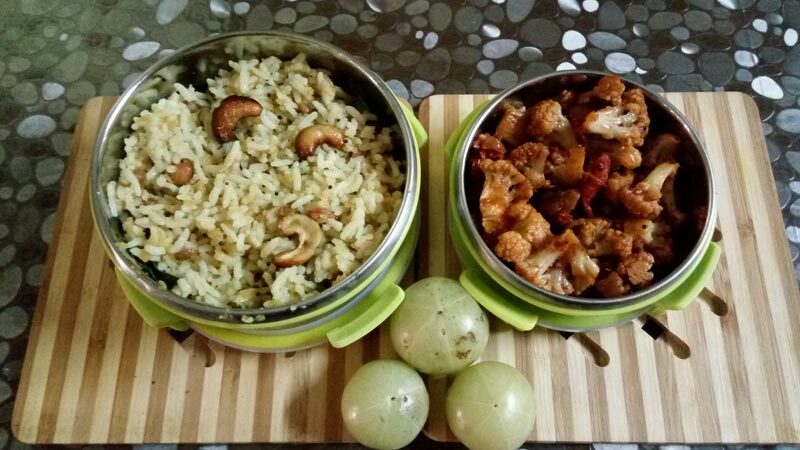 Healthy and yummy gooseberry rice is ready. 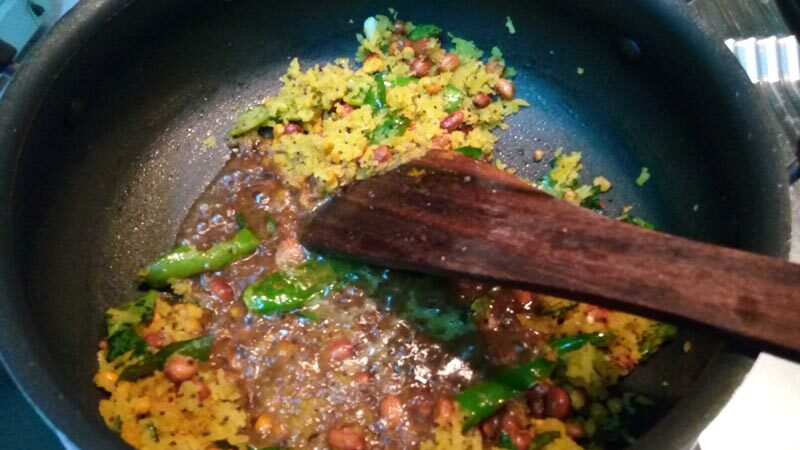 Variation - Lemon juice can be added instead of tamarind extract. 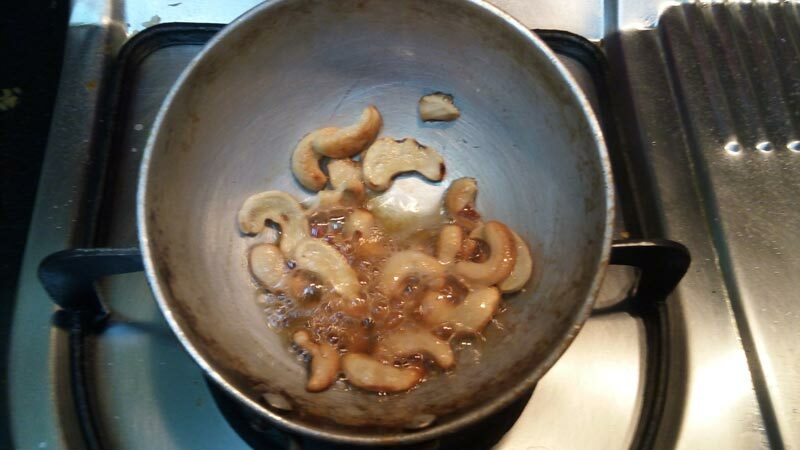 Adding cashew nuts is optional. Amla/gooseberries are richest source of vitamin C. A single gooseberry contains 20 times more vitamin C than in an orange. It helps to prevent cold, cough if included daily in our diet. It also helps to remove toxins from our body. It helps to prevent cancer and Tumor cell growth. 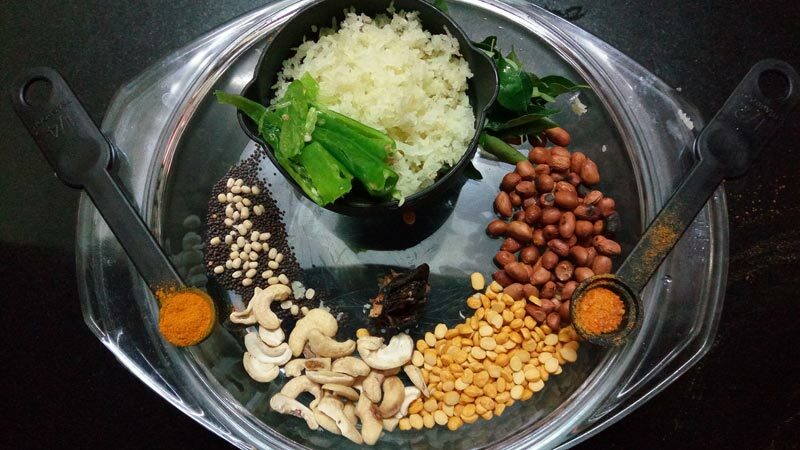 1 Reply to "GOOSEBERRY RICE"